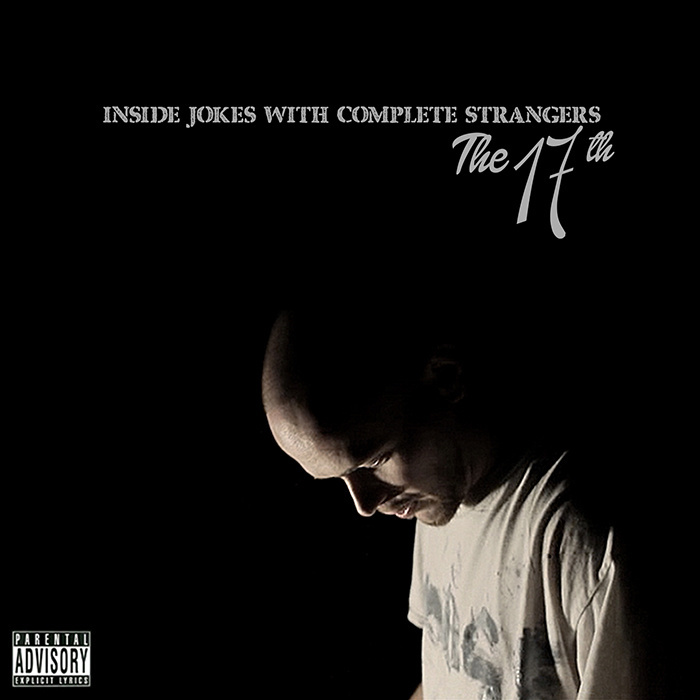 The 17th released his album, Inside Jokes With Complete Strangers, around a couple of months or so ago and I have taken my sweet time reviewing but it certainly deserves notice and recognition. The 17th is lauded on this site for his unorthodox wordplay and topic selection. He has a tendency to take the craft to higher limits with his conversational style and dynamic wordplay.